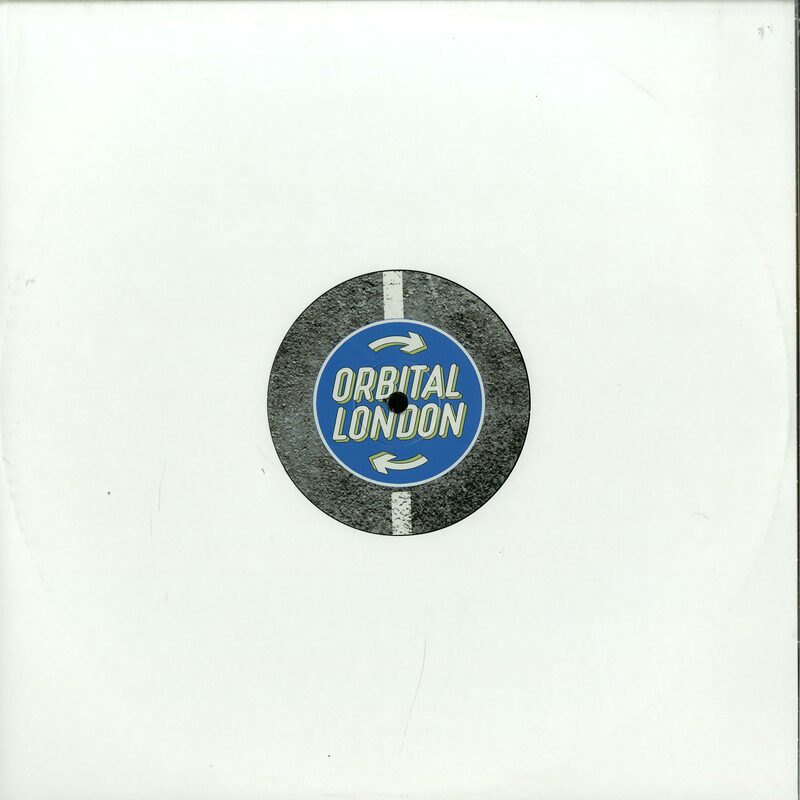 Orbital London is born. A concept from the big smoke, providing a platform for the natural and raw talent of Jack Michael and associates. The Opposite Visions EP consists of four UK influenced records, with a certain garage and breaks tip. 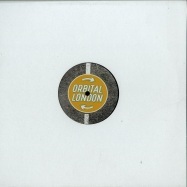 The title track is somewhat sought after, after support from several heads in the London scene. A seductive vocal sample leading you to a bassline, asking to be played on a club system. Dogmatik boss Alex Arnout provides his take on Opposite Vision with a dubbed side winding rhythm, full support from the experienced artist. 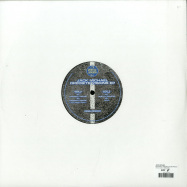 Carrying on the heads down affair on the B side is Ghetto Trooper and Kult . Heavy sounds for the two steppers, laced with flickering rap style vocals. Will make you move. An original outlet, staying true to its home. Breathing character, and absorbing flavours and influences from the surroundings the project is based upon. Promising for the young artist.